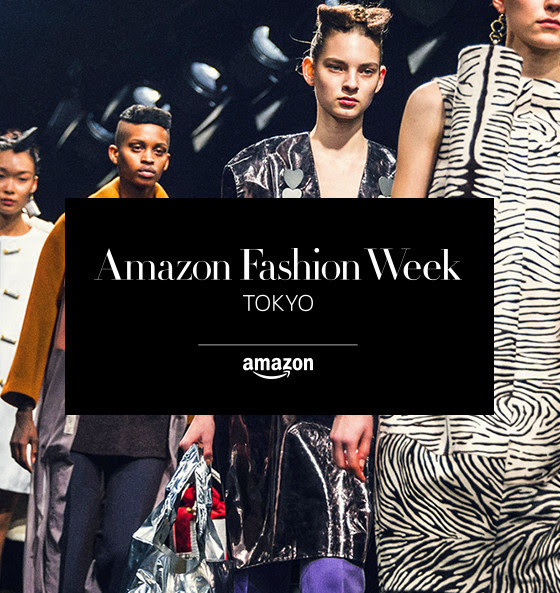 TOKYO—July 21, 2016—Japan Fashion Week Organization (“JFWO”) and Amazon Japan G.K. (“Amazon Japan”) proudly announce Amazon Fashion to be the new title sponsor of TOKYO FASHION WEEK. 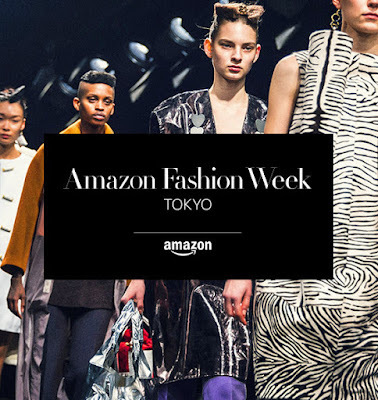 Beginning with the 23rd Japan Fashion Week Tokyo scheduled to be held this October, it will be renamed “Amazon Fashion Week TOKYO”. Amazon’s global commitment to the fashion industry began with sponsorship of the Met Gala in 2012 and continues today with the title sponsorship of New York Fashion Week: Men’s, creation of the Amazon Fashion Studio Sessions—student competition to nurture emerging creative talent and the opening of two photo studios in New York and London. This season, TOKYO FASHION WEEK will be welcoming its 12th year (23rd season), priding over 50,000 visitors every time. From this March, in addition to Shibuya Hikarie official venue, Omotesando Hills has become an venue partner, and through its partnership with Agence France-Presse as an official media partner, has strengthened its ability to transmit globally. With the aim to spread acknowledgement, not only through B to B, but also through B to C, TOKYO FASHION WEEK continues to evolve. An organization, committed to strengthening the international competitiveness of Japanese fashion business, with the government and private sector joining hands, to globally spread acknowledgement of Japan’s high-quality, highly sensitive textile materials and fashion creations, and to prepare a point of transmission of fashion, in Tokyo. JFWO has been host since autumn, 2005. Held twice a year, in spring and autumn, this year October being the 23rd season. Every season, young designers and established designers of approximately 50 brands participate to announce their collection of the next season to press / buyers. will be held October 17 (Mon) – 23 (Sun), 2016.